Ryan Anderton is the Managing Member for the DRA Companies and actively involved in the day to day operations of the various DRA entities. He started the DRA Companies in 2001 as a holding company for corporations that he and his wife, Clarisse Anderton started in various industries. prestigious Pinnacle Award in 2012 ranking 3rd in the country among 62,000 of his peers for closed commercial transactions. 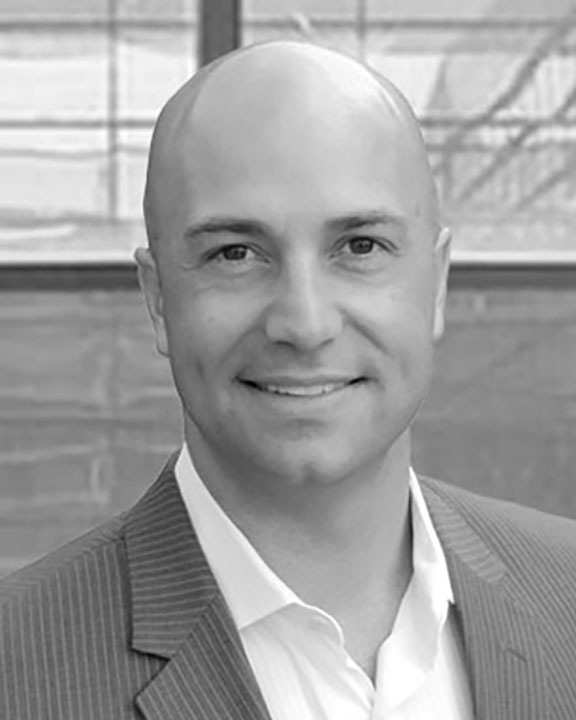 Ryan’s current focus is on evaluating real estate development and business startup / re-positioning opportunities. Always looking for a challenge, his other venture companies have involved in real estate related services, nutritional products and cosmetic lines. He has also held positions as a Board Member for the Utah Chapter of the Association for Corporate Growth (ACG), Honorary Chairman for the National Republicans Committee and Senior Vice President for Prudential Utah Real Estate. Ryan resides in Healdsburg, California (known for our incredible Sonoma County wines) with his wife and two children with extensive ties to the Salt Lake City, Utah market. Clarisse Anderton is the lead designer in the development and formula creation for Natural Life Products and Managing Member of The DRA Companies. Through her work as an Architect, she has designed numerous landmarks throughout the Salt Lake area including the Huntsman Cancer Institute, Rodizio Restaurants, Panini Grill and the Gardner Mansion Office Building to name a few. 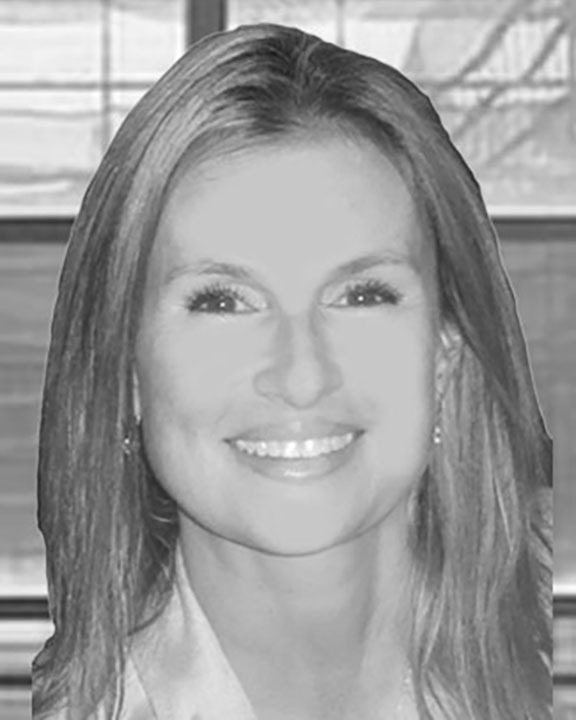 She has also been involved with design and layout of several residential and commercial investment properties owned and managed by DRA Properties LLC. For her Master’s Thesis, Clarisse designed a Formula One race track that was approved through the FIA for a potential site in Europe. 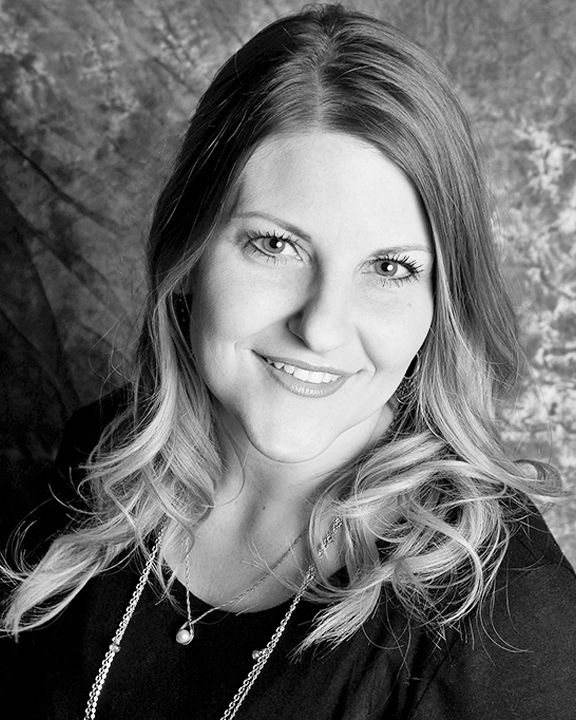 Allyson joined the brokerage team in 2011 as a Marketing Assistant with a strong financial lending background. She quickly demonstrated a great ability to multi-task in numerous brokerage functions and has since taken on the responsibility of accounting, marketing conceptualizing & implementation, vendor management and transaction coordination. She is directly responsible for accounting functions, marketing implementation, vendor management and transaction coordination for all subsidiary companies. Allyson graduated from the University of Utah in summer of 2014, majoring in both Business Marketing and Business Administration. Liz joined our team as an Office Manager in early 2015. She is very detail oriented and has an extensive financial and administrative background. She has taken on the responsibilities of catering to the client’s needs in setting up showings and aiding in the background work involved in our real estate closings. She also oversees the vendor management and transaction coordination for our affiliate companies. 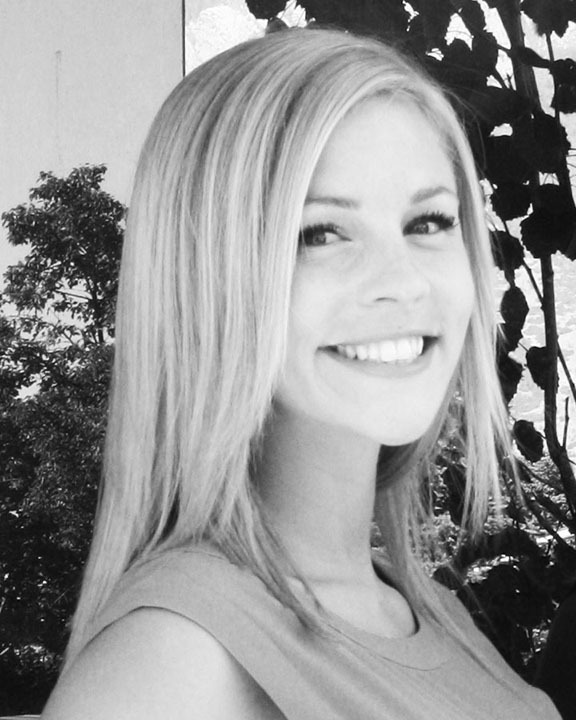 Liz graduated from Utah State University in 2013 with a degree in Business Management.